If you are familiar with the IELTS, you will understand that the test is quite topic-based. If you are currently my student, you will understand by now, how to go about preparing for this test effectively and how not to. One no-no is blindly memorising words and phrases and using them in your own essay. 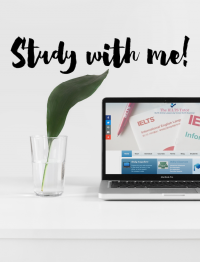 The “copy and paste” method has no place in the IELTS, particularly in writing, and candidates should know better that these expressions are not like T-shirts where “one size fits all” contexts and sentences! Let’s take a look at some examples. 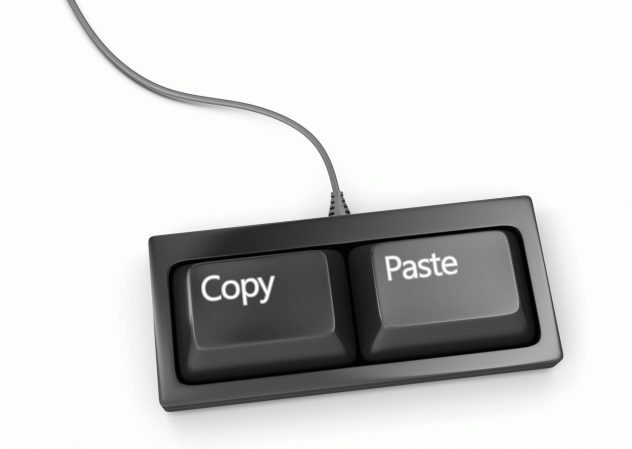 Typically, these “copy-and-paste” expressions can be found at the beginning of essays. Therefore I would like to discuss the theme and mention my opinion in this essay. can easily be copied from a model answer and used on your own introduction. But what happens if you end up talking about something else and NOT mentioning your opinion in the essay? And this was exactly what happened when I went over this candidate’s writing. There was no related theme or clear position in the writing. In this essay, I will explain both side of this children’s working debate and offer my opinion. In this essay, I will explain both sides of this __________ and offer my opinion. In this essay, I will explain both sides of this debate on child labour and offer my opinion. In this essay, I will explain both sides of this issue and offer my opinion. Doing this is OK if the rest of the essay fulfils all the requirements for a high band score. However, a desperate shortcut last-minute attempt at doing this will not get you very far if your level of English is not very high. Don’t forget that you will be assessed on your overall language skills, not on the weight of a few copied and memorised sentences. You will need to invest some time and effort in improving your language skills, particularly in reading relevant articles that will help you apply some of the ideas and language you have learned to your own writing, instead of blindly memorising and copying expressions. There are no secret “short-cuts” or “hacks” and all the other viral buzzwords that have been going around on the internet lately to help you improve your band score quickly. All skills take time and to try and force yourself into impressing your examiner with a few injected expressions here and there will not convince them that your writing is worth a high score.